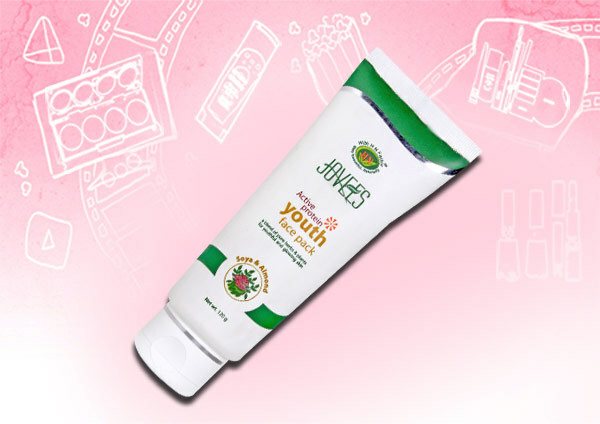 Jovees is an herbal cosmetic brand which was launched in India in 2004 with a wide range of herbal skin care, hair care and cosmetic products. Jovees products contain all valuable herbal ingredients chosen with meticulous selection and formulated by skillful blending of herbs. The ingredients used in Jovees products are carefully processed so that the herbs do not lose its nutrients. The natural and organic products used in the cosmetics yields an ultimate outcome that makes the skin more beautiful and fresh. 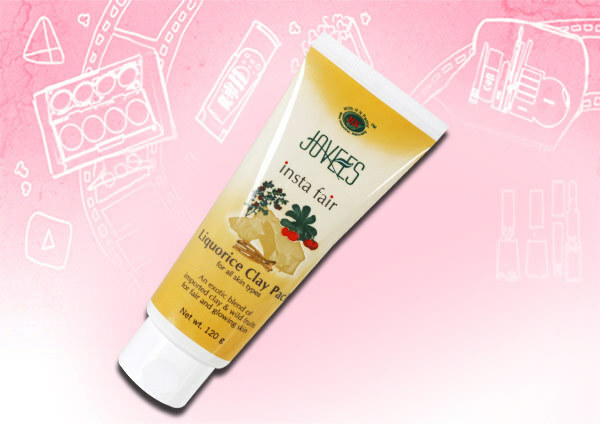 Jovees Shea Butter face pack is a hydrating face pack which contains Shea butter, mulberry, papaya enzymes and other precious herbs as its active ingredients. It has a nice herbal fragrance and dries within 5 to 10 minutes. The face pack helps to nourish and rejuvenate the skin and provides hydration to the face. 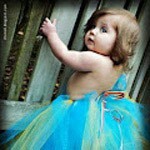 It makes the skin bright and keeps it smooth and supple for a long time. This face pack contains argan oil and other anti-oxidants which provides strength and durability and improves the elasticity, tone and texture of the skin. Regular application of this face pack mitigates the fine lines by accelerating the cell renewal process and makes the skin firm and youthful. The consistency of this face pack is perfect, it spreads easily on the skin and does not make the skin dry and stretchy post application. The pearl series of Jovees has been developed by using Nano technology. Both base and active ingredients in this precious pearl face pack is derived from natural sources which penetrate deep into the second layer of the skin to give a smooth and fair skin. It contains the goodness of jojoba oil and almond oil which nourishes and smoothens the skin. The face pack is pearly chalk in colour and has a thick consistency. 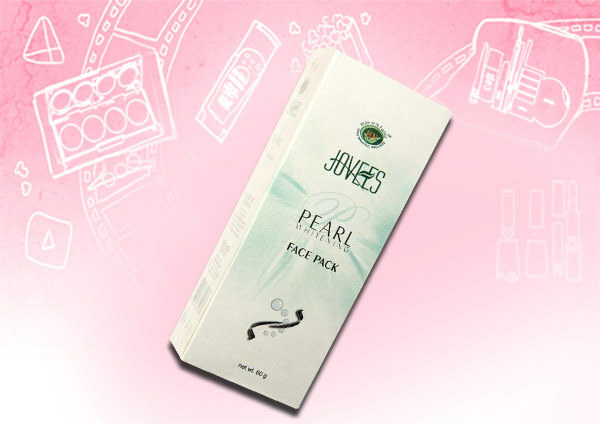 The jovees pearl whitening face pack washes off easily to reveal a glowing, bright skin. It removes dullness from the face and makes it lively and fresh. This face pack contains exotic blend of imported clay like multani mitti, calamine, wild fruits, Liquorice, Arbutin and other herbal extracts which is known to control the production of melanin and makes the skin visibly fair. The pack is light yellow in colour and smell predominantly of sandalwood and multani mitti. It cleans the face thoroughly and removes every trace of oil and dirt. It makes the face light and bright with regular usage. 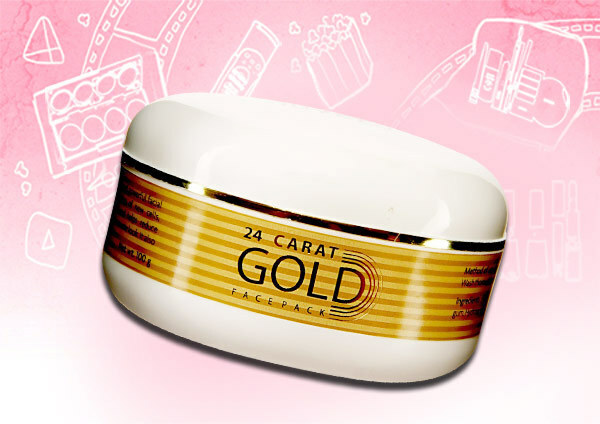 Jovees 24 karat Gold face pack helps to accelerate the regeneration of new cells, improve skin elasticity and prolong the signs of ageing. The face pack is a bit different from other face pack. It comes in a clear orange gel and smells exactly like oranges. The face pack dries in a short while and leaves the skin hydrated and fresh post wash. The face pack does not make the skin tight or dry and gives a nice glowing skin. Jovees sandal, saffron and honey anti-ageing face pack claims to erase fine line by accelerating the cell renewal process and improves the skin texture and fortifies fragile tissue that prevents the damage of the skin. It contains the goodness of sandalwood, honey, almond and saffron which nourishes and lightens the skin tone. The face pack helps to reduce fine lines and wrinkles and adds a healthy glow to the face. This fruit face pack contains extracts of apple, peach and apricot along with other botanical extracts that helps to improve the texture of the skin and rejuvenates it. With regular usage, the skin will become more clear and radiant. The disadvantage of this product is that it is a bit drying, so a moisturizer is a must after applying this face pack. This face pack, as per the brand claims, is the result of an extensive research on herbs which heals and improves the skin condition in hot weather. The face pack has a pleasant smell and applies evenly on the skin. This face pack soothes the burnt skin and removes discoloration and tanning caused due to constant exposure to sun and other polluting agents. This face pack contains tea tree and clove as its active ingredients and both are known to control acne and fight bacteria that lead to pimples and acne. It also contains long pepper, turmeric, multani mitti, and kaolin extracts, all of which are known to cure acne and pimples. The mask gives a nice, cooling sensation and smells strongly of clove. The face pack control oil secretion and breakouts and reduces the appearance of pimple marks. Anti-pigmentation blemish face mask contains almond, nutmeg, rosemary, chamomile that helps to remove blemishes and acne scars. This face pack lightens the pigmentation, restores skin’s balance and clears blemishes while keeping the skin fresh and youthful. The face pack has a pretty thick consistency, so you can even mix it with some amount of rose water to form a smooth paste. Regular application will surely help to clear blemishes and marks. Hope you enjoyed the article. Do share your comments with us.